As you read this, guests are gathering at Bondi Beach on Sydney’s brilliant coast to celebrate the launch of the Sydney Coast Hope Spot. The new Hope Spot is championed by the Ocean Lovers Festival in conjunction with Underwater Earth at an action-packed, 4-day event featuring on-shore live entertainment, art, photography presentations and practical workshops centered around the themes of conservation and sustainability. Starting today, April 11th through April 14th, attendees of the Ocean Lovers Festival will also enjoy a film festival, including a special screening of Mission Blue. 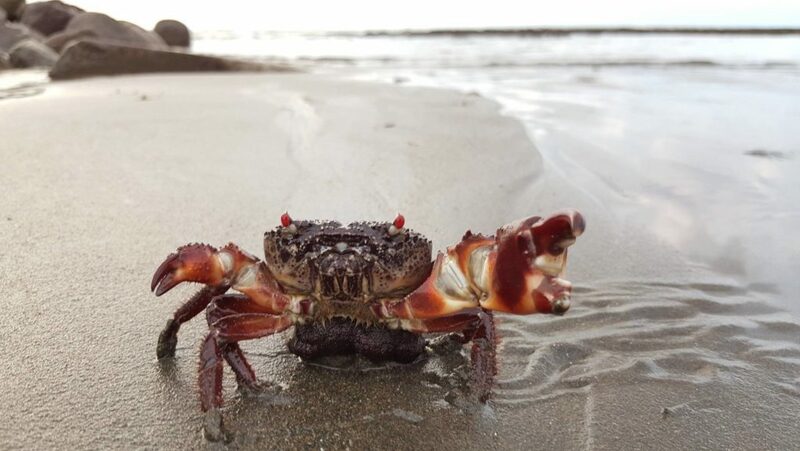 “It is a dream come true not just for our festival, but for all our Sydney Ocean Lovers to have the support of Mission Blue to recognize Sydney’s cherished coastline on the international stage with a Hope Spot,” said Festival founder Anita Kolni. The Hope Spot opening celebration will be held at 2:30pm on April 12th at the iconic Icebergs Club, Australia’s oldest swimming club marking 90 years. The Icebergs tidal pool will feature a crayweed installation in recognition of the Operation Crayweed restoration project currently underway at the Hope Spot. 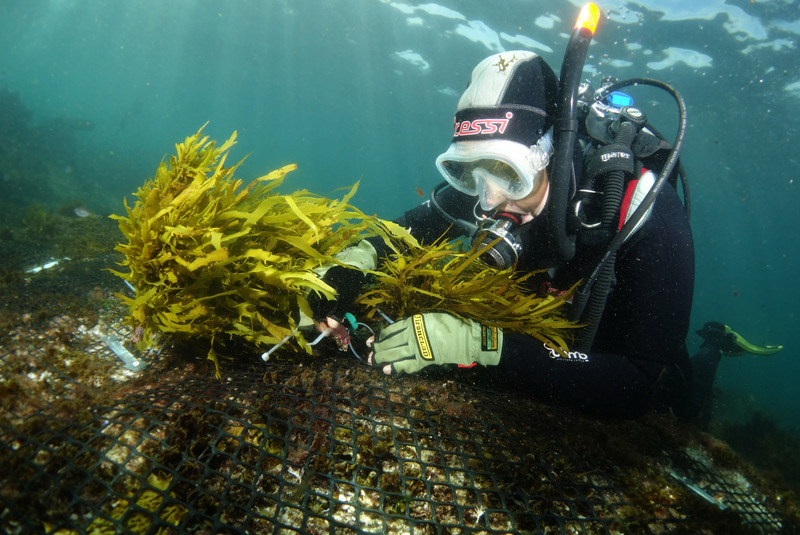 Restoring crayweed in Sydney’s waters. 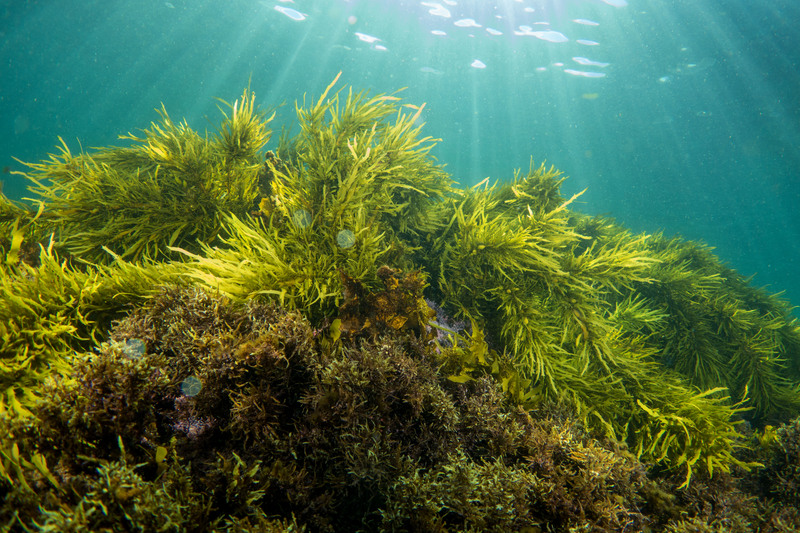 Crayweed is a seaweed that was once dominant in the waters off the coast of Sydney that form dense underwater forests that support the area’s diverse marine ecosystem. Mission Blue founder Dr. Sylvia Earle believes that understanding plants is the first step to understanding any ecosystem – she has conducted considerable research in marine botany and completed her dissertation Phaeophyta of the Eastern Gulf of Mexico in 1969 in which she collected and studied more than 20,000 samples of algae. Dr. Earle’s mission is to ignite public support in protecting the Earth’s waters through a network of marine protected areas, also called Hope Spots, with the idea that when the life in the ocean is healthy, it ensures that the life on land can enjoy a healthy existence, as well. Crayweed was at one point a dominant aquatic plant in Sydney’s waters. 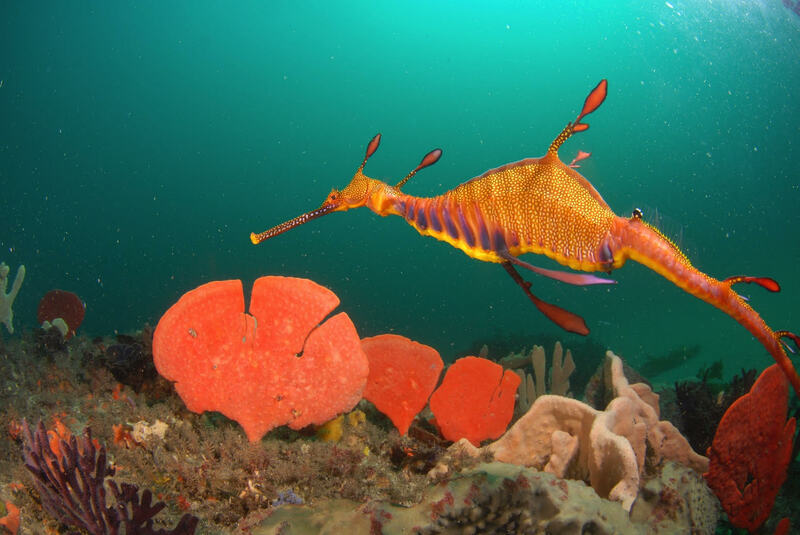 A dive into Sydney’s striking blue waters will reveal more than 600 species of vibrantly colored fish including the weedy seadragon and the Eastern blue devilfish – magnificent species found nowhere else in the world. 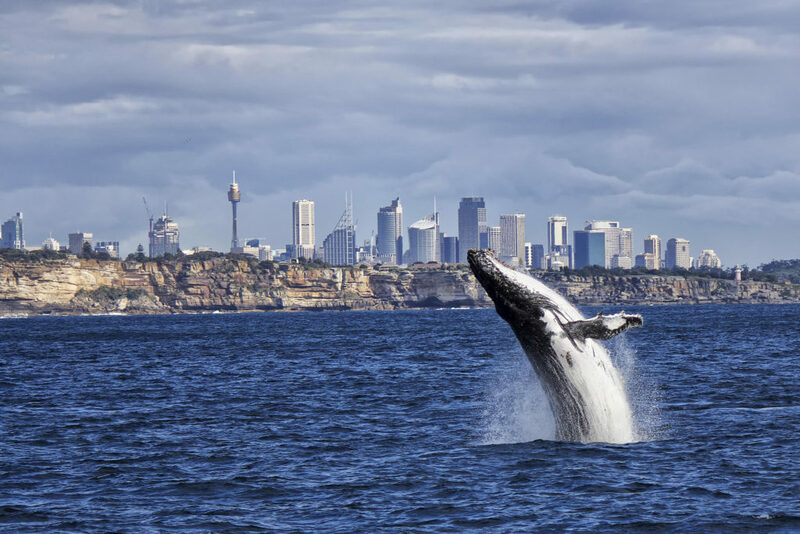 Sydney is also on the humpback and Southern right whale migration routes with historic Southern right whale calving grounds in Sydney Harbour. 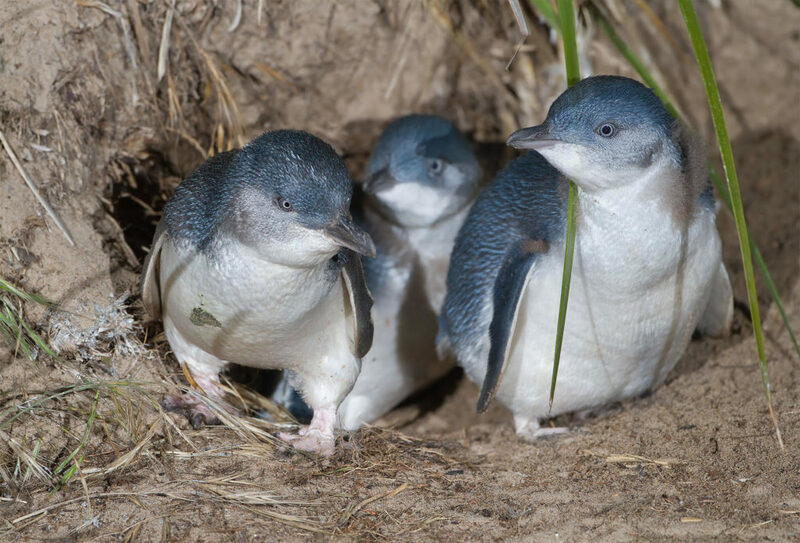 The Sydney Harbour is also home to the last mainland colony of little penguins on the New South Wales coast, who only grow to 33cm and are the smallest penguins on Earth! 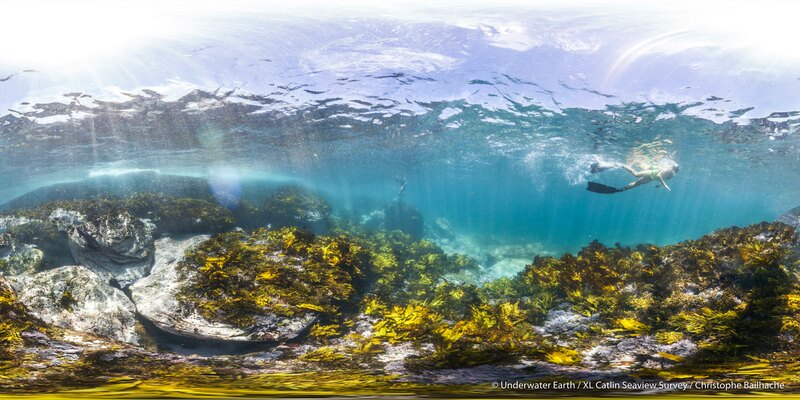 “For over seven years Underwater Earth has been revealing the magic of the world’s ocean to millions of people globally placing our 360-degree immersive technology in such platforms as Google Street View, and today we celebrate as we see our home coastal waters of Sydney so rightly awarded as a Mission Blue Hope Spot and critical area for protection” said Lorna Parry, Co-founder of Underwater Earth. SVII camera © Sophie Ansel, Underwater Earth. Unfortunately, the area has suffered under mounting pressure from pollution, overdevelopment on the coast, the increasing human population and negative effects of climate change including rising sea temperatures. Plastic pollution is choking the waterways and harming wildlife. In the last two years, coral bleaching reached Sydney Harbour for the first time. With so much at stake and less than 1% of Sydney’s blue backyard currently protected, it is our privilege and duty to protect the coast for both the marine life and future generations who reside here. The Sydney Coast Hope Spot is an investment into the future that can ensure we pass a healthy legacy on to the next generation. The solution includes reducing our carbon footprint, rejecting single-use plastic and promoting responsible development policy in Sydney. The Ocean Lovers Film Festival launch their opening night on April 12th at the Bondi Pavilion Theatre and continue through April 13th – 14th. 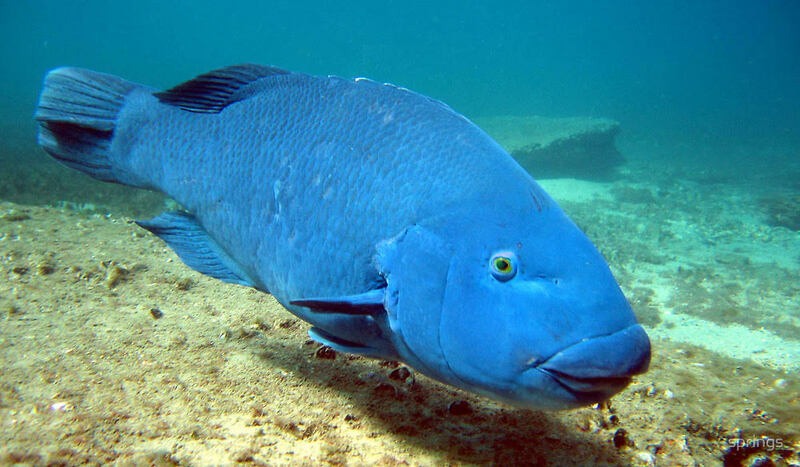 Be sure to catch a special screening of Mission Blue on Sunday, April 14 at 3pm. Stay tuned for Facebook and Instagram Live sessions from the event and behind-the-scenes moments of all the action. Sydney’s coastal waters are the pride and joy of the region and perhaps one of the continent’s greatest assets with more than 13 million visitors flocking to its beaches every year to enjoy its glowing sun and inspiring marine life. 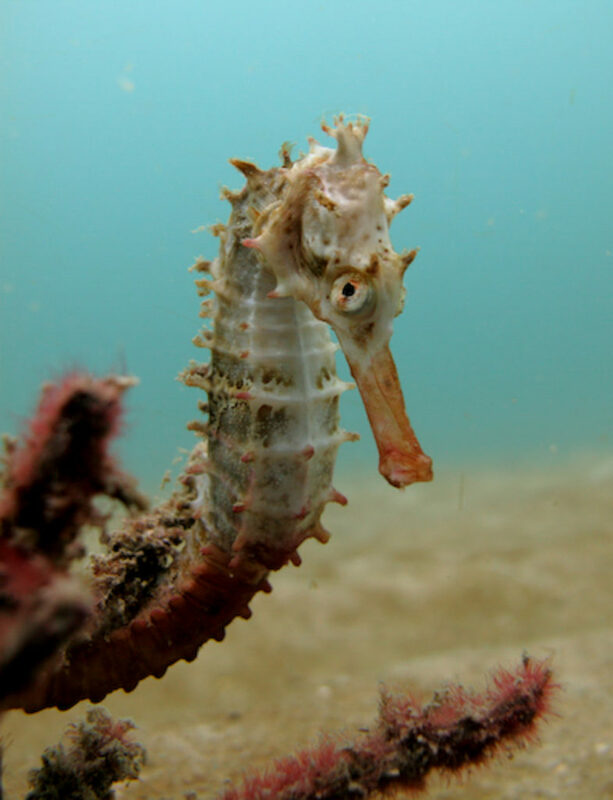 The treasures of the Sydney coast need to be preserved, and with the public’s involvement and support, we can ensure a healthy future for Sydney’s marine ecosystem and of the rest of the world’s oceans, as well. 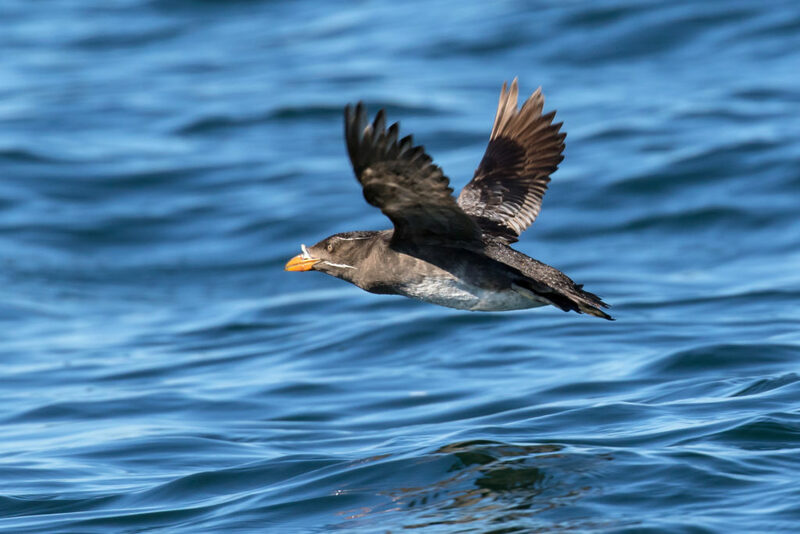 Led by legendary oceanographer Dr. Sylvia Earle, Mission Blue is uniting a global coalition to inspire an upwelling of public awareness, access and support for a worldwide network of marine protected areas – Hope Spots. Under Dr. Earle’s leadership, the Mission Blue team implements communications campaigns that elevate Hope Spots to the world stage through documentaries, social media, traditional media and innovative tools like Google Earth. Mission Blue embarks on regular oceanic expeditions that shed light on these vital ecosystems and build support for their protection. Mission Blue also supports the work of conservation NGOs around the world that share the mission of building public support for ocean protection. The Mission Blue alliance includes more than 200 respected ocean conservation groups and like-minded organizations. 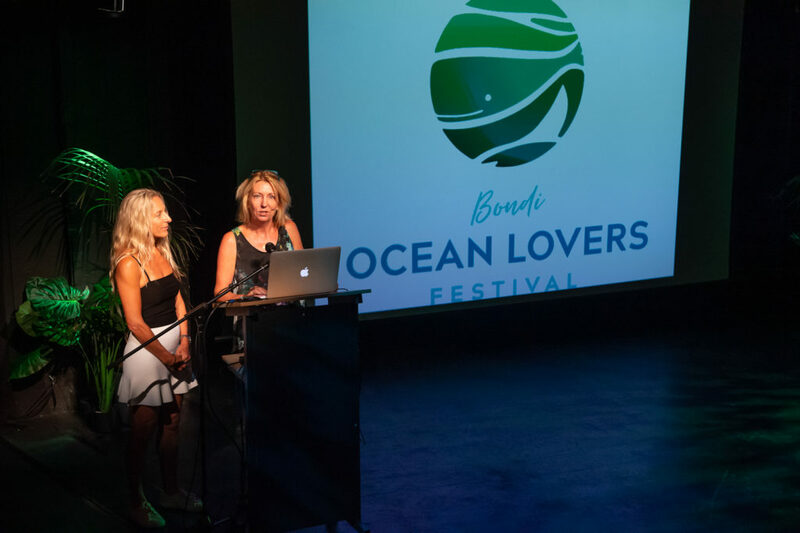 The Ocean Lovers Festival was founded at Bondi in 2019 by Anita Kolni and a local team of ocean lovers. It is a multi-channel showcase of solutions to ocean recovery, cool products, projects and ideas for everyone and everyday living as an Ocean Lover. Conservation is the driving theme – showcasing global alliances as well as local best practice. From 11th – 14th April at Australia’s Bondi Beach it delivers onshore live entertainment, art, photography and a film festival, workshops, immersive experiences and informative free talks to inspire. Festival-goers can join an Ocean Lovers Lap swim and run event, yoga, surfing, and a beach clean up or take an Indigenous coastal care tour before enjoying sustainable dining and ocean lovers parties and music. Underwater Earth is an Australian non-profit, established in 2010, with a global focus – to reveal the ocean to the world using creative storytelling combined with innovative technology. 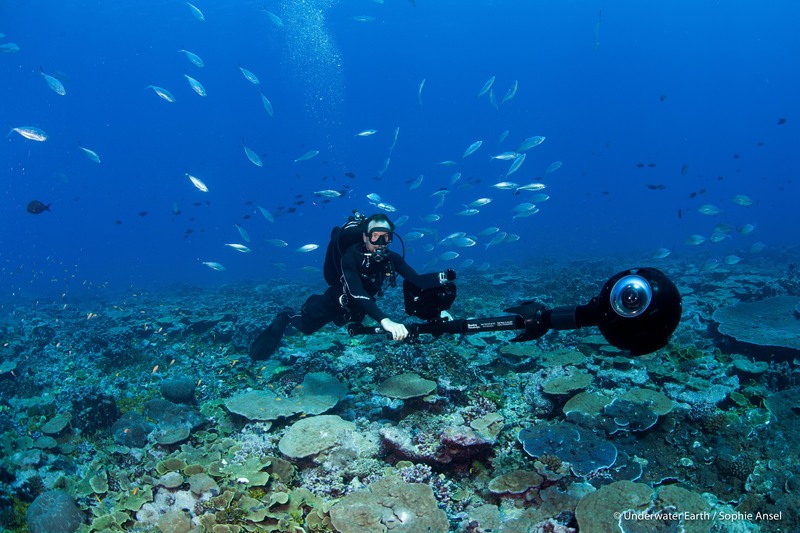 We are the team behind Google Street View underwater. Our 360-degree imagery is the most viewed underwater imagery in history with views in the billions. 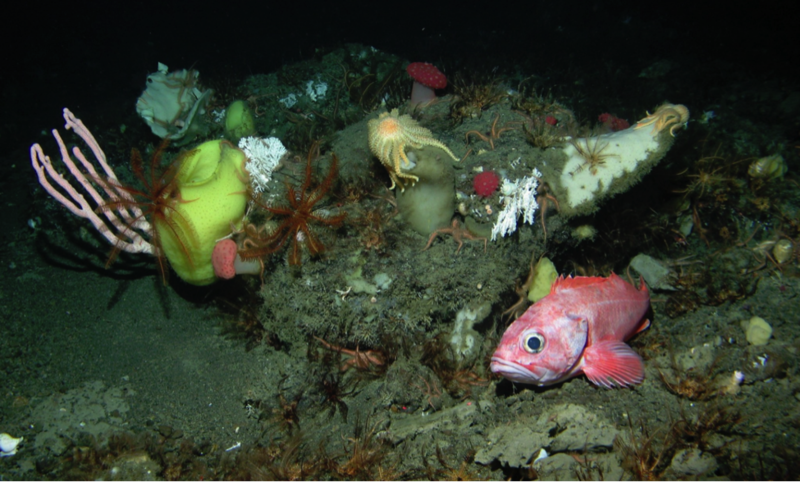 We led the XL Catlin Seaview Survey, a project that spanned five years and involved scientific coral reef surveys across 26 countries, collecting over 1 million panoramic underwater images, resulting in the world’s largest scientific visual archive of underwater environments. Under our brand Seaview 360 we are pioneers in the production of underwater 360 VR films. Our collection of virtual dives from Sydney and over 200 other locations globally can be found here on Google Earth.